Enjoy a dynamic line-up of some of the best musical and comedic talent Melbourne has to offer, all within the plush surrounds of Crown’s hottest live entertainment venue with city skyline views, Groove Live Bar & Terrace. Remember the days when the music was loud and the hair was big? When electro-pop met power ballads? 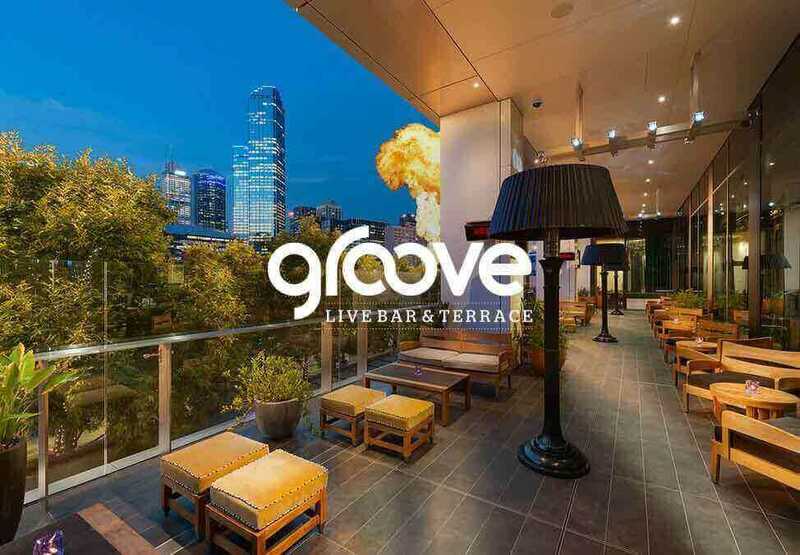 If you miss the 80s and 90s, don’t miss Thursday to Sunday nights at Groove Live Bar & Terrace Melbourne. 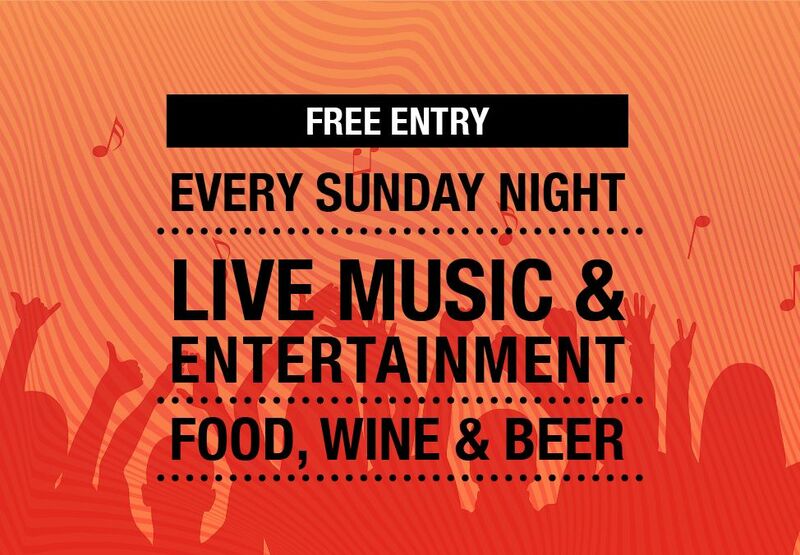 Dance the night away for FREE as live duos and bands play all your favourite hits. From 7pm until late. Crown practices responsible service of alcohol. 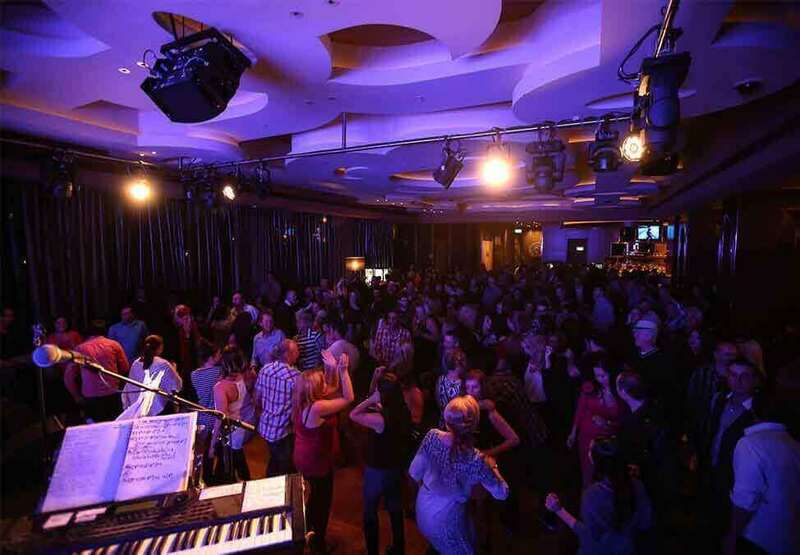 Groove Live Bar & Terrace is located on the casino floor, patrons must be 18 years or over. Dress code applies. *Live entertainment schedule is subject to change. When it comes to non-stop sporting action Crown has you covered. Why watch at home, when you can experience your favourite sports LIVE on the big screens at Crown! Crown Metropol features the highest and most exclusive cocktail bar in Melbourne, 28 Skybar Lounge showcases jaw-dropping views over the city.